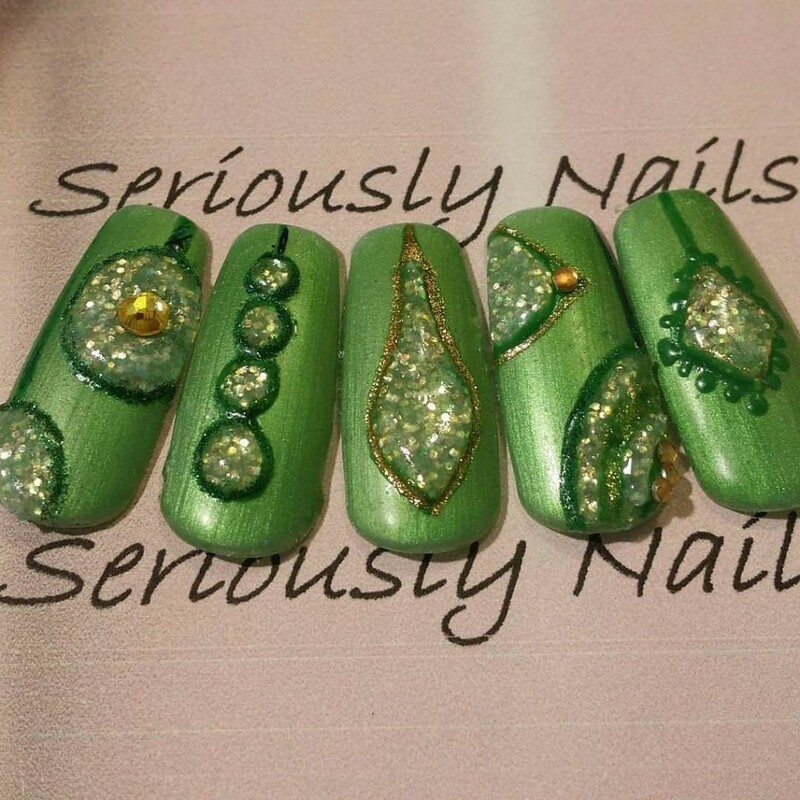 Some Christmas nail art from last year that I did for a Christmas pop up challenge! Hope your all enjoying the holiday spirit! The upside of chrome and holo nails. I know there has been a lot of talk in the industry in regards to the use of chrome pigments and holo pigments. I am not here to agree or disagree with any ones view, but to mention the upside of my testing out chrome and holo pigments. The one thing that these trends have made me realize is that your work has to be PERFECT! 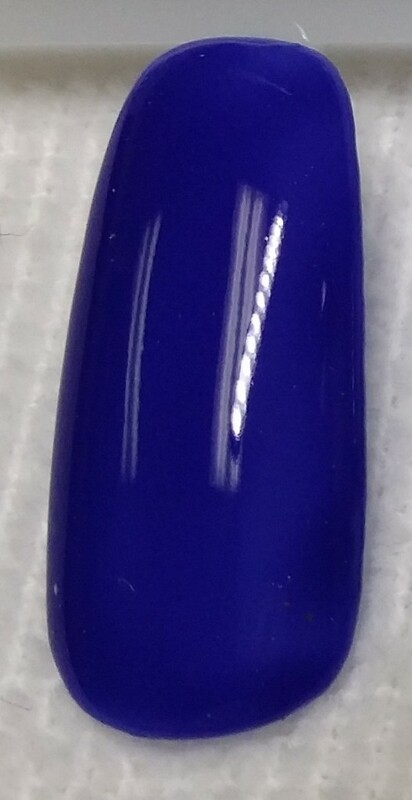 Not even the slightest dip or bump can be left on the nail or it looks like, well, you know!!! Let’s look at the line of light on this nail. 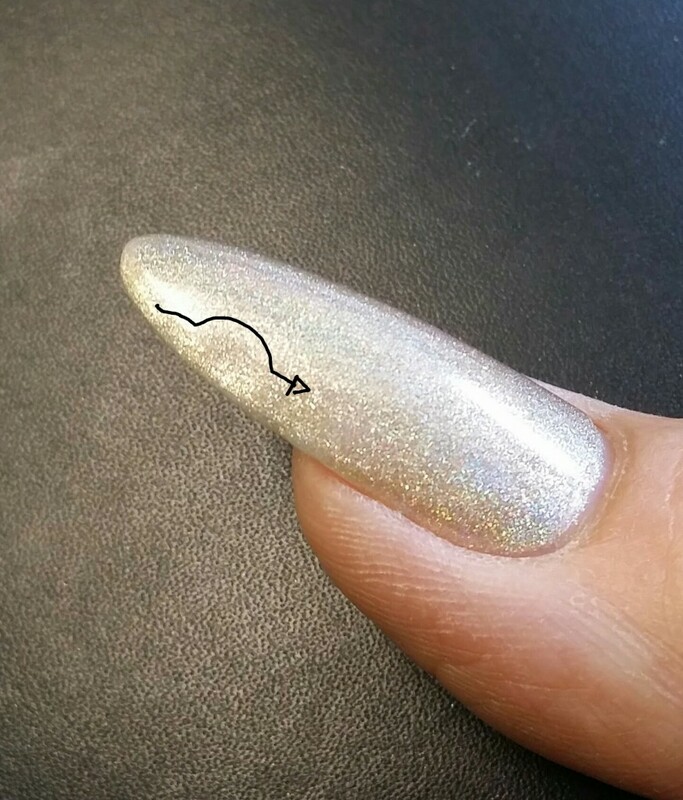 line of light shows a depression in nail! And the other thing that I learned, by error, is that if you use a certain no wipe top coat to create the look, you have to use it on all fingers. I did some repairs after I saw my line of light was off and I used a different no wipe top coat. Both work just fine, but I did get different colors out of them! Same base color and holo pigments. Very slight, but one looks more silver than gold! Good to know for the future. 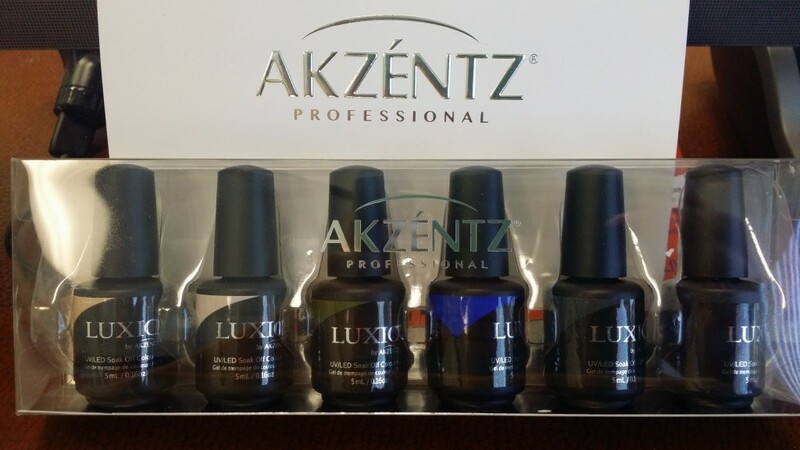 Whether to keep your mani looking perfect or to use it for a different effect! 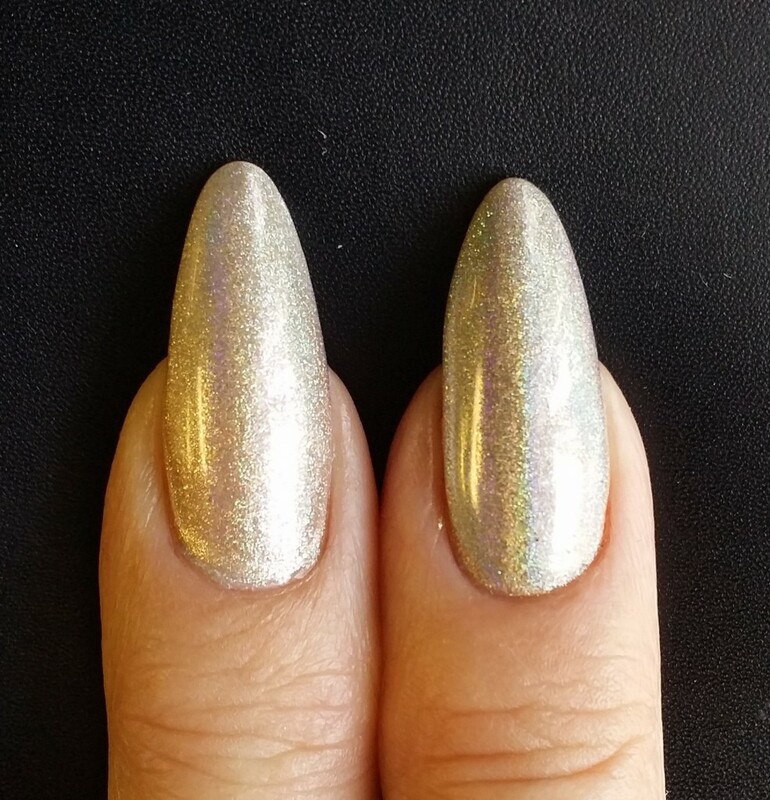 That’s what I found the be the upside of chrome/holo nails. It makes you do better work!!!! 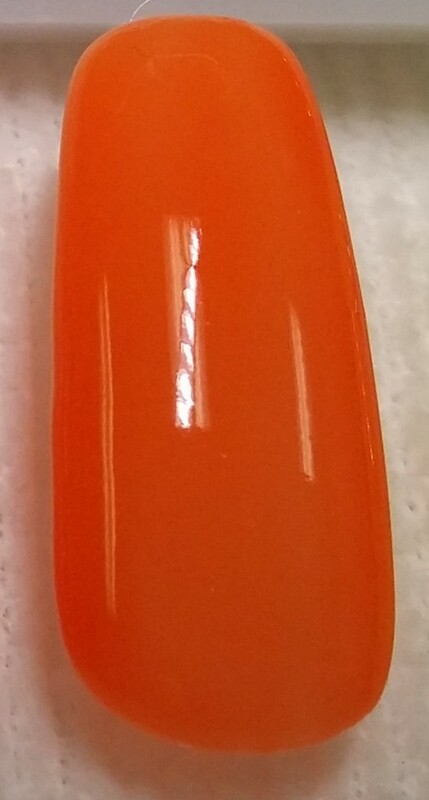 I just received the new Tru Neon Colors from OPI for review. 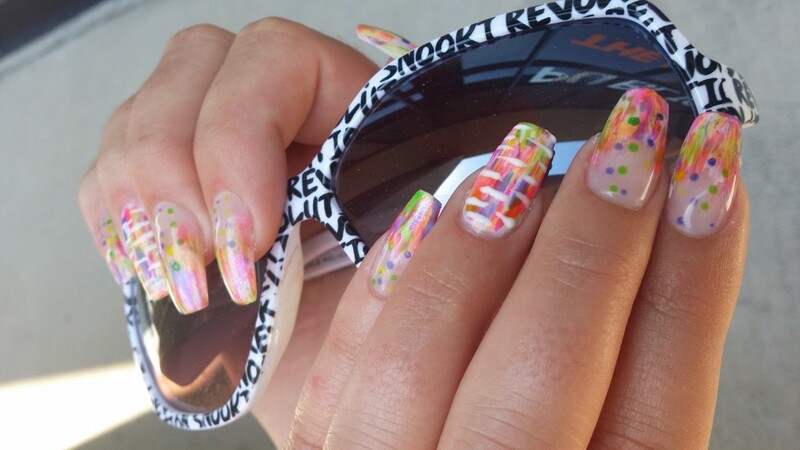 At the perfect time to do my friends nails for the hot bathing suit weather that we have right now in Las Vegas. I first put a (blended upward) coat of white polish. Once that was dry, I used the dry brush techique to randomly place splashes of all the different shade the Tru Neons have. As I was working, we were talking about the Shark exhibit that is here in town, and it made me think of bubbles coming up out of the water! So, I added some dots of the different shades! They were super fun to do, and she loves being in her bathing suit in the water, so these seems perfect for her! Here are the colors that I swatched WITHOUT the white base. They are really highly pigmented so you can use them either way! Available in fine salons and authorized distributors. 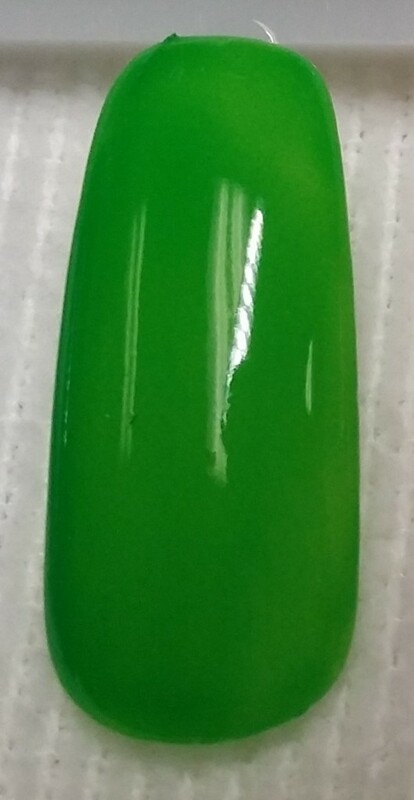 Go to www.opi.com for more info! I am having a blast with these body jewelry tats! 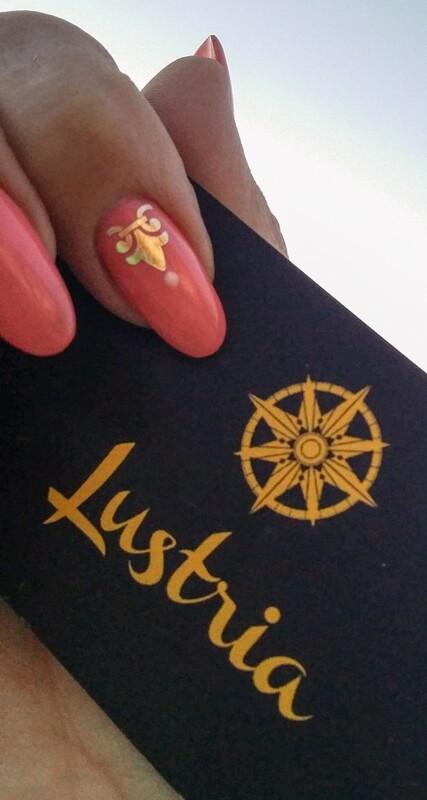 From Lustria. 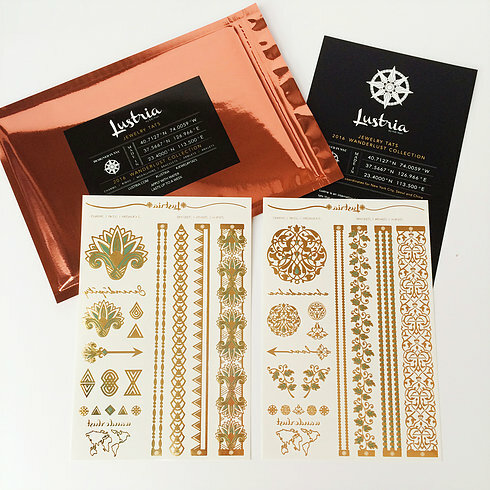 Lustria jewelry tats as nail art decals! I wanted a soft violet/lavender color so created one using a soft lavender and added a opal over it. Once it dried I cut out the design that I wanted on my big toe. A happy accident that I placed it incorrectly is that I got to use more of them in different patterns to create a custom look! 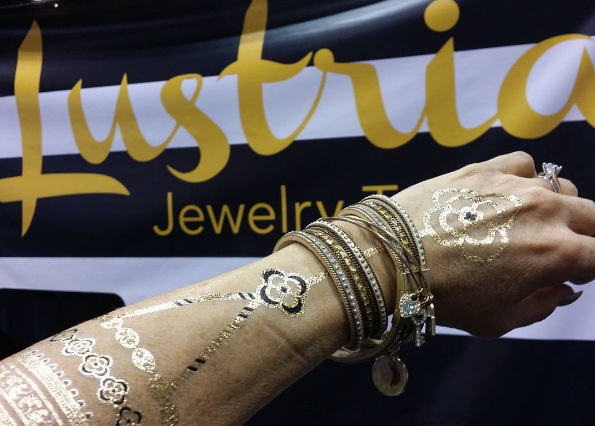 When I was in Orlando at Premiere, I had the opportunity to have some spectacular “jewelry tats” put on to try out. I loved them and had so many people stop me in the street to ask about them! 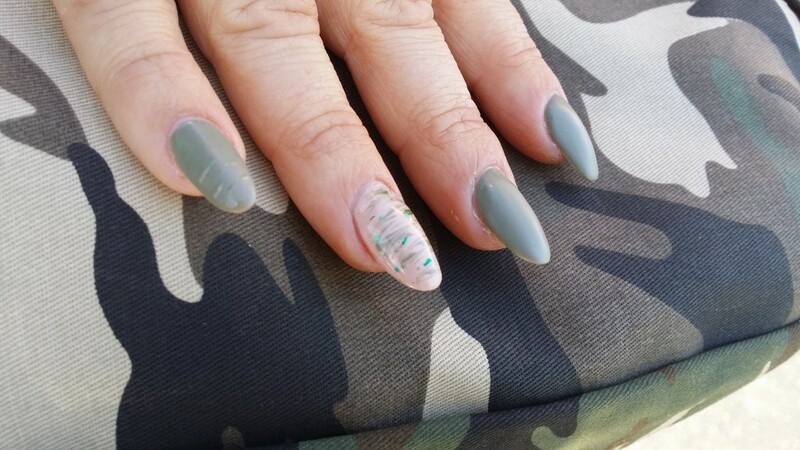 My friend had used them as nail art so I wanted to give it a try. Here is what I came up with. So easy to apply. Simply cut out the part that you want to use, remove the plastic backing and then wet the paper backing. Voila, it slips right off to revel the pretty and metallic design under it. I used a top coat to seal it in!